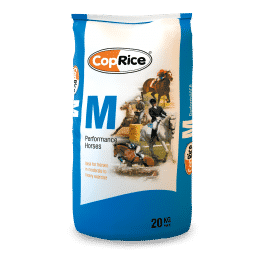 Cool low-starch muesli with no added grains for horses in light to medium work. 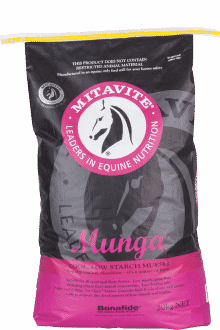 Mitavite® Munga® is an economical, palatable, concentrated, low starch, gluten free muesli with no added grains that provides optimum levels of high quality, easily digested protein, amino acids, vitamins, minerals and electrolytes that provides a balanced ration when fed to suggested levels with adequate roughage. 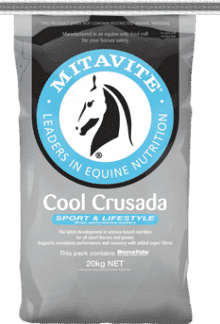 It is ideal for all horses needing more top line and muscle and for sport, show and performance horses that can’t tolerate high grain rations. 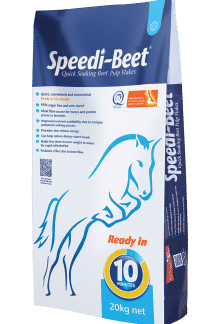 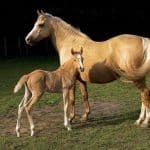 It is an ideal choice for horses and ponies that are good doers that can easily become overweight or are prone to laminitis. 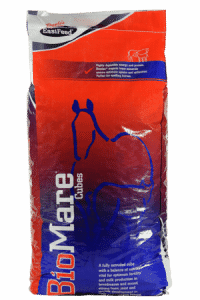 If more energy is needed, steam extruded grains, Vitamite® Power-On® or vegetable oil can be added to the ration.